Every Monday we share our Mom Picks of the week. These picks help moms out with everything from selfcare to caring for your home to helping you figure you this whole parenting thing. Here is a list of our favorite mom picks lists that mom mom life easier. 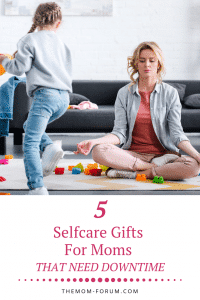 5 Selfcare Gifts For Moms That Need Downtime – Mommas…does it feel like your mind is always running a mile a minute? Could you use a little more downtime to help get your brain to turn off even if it’s just for a few minutes. 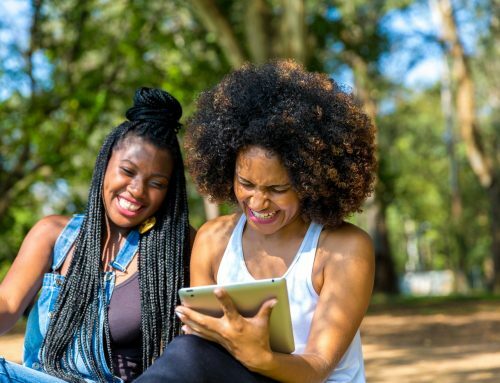 This list gives our favorite 5 great selfcare gifts for moms that need downtime. 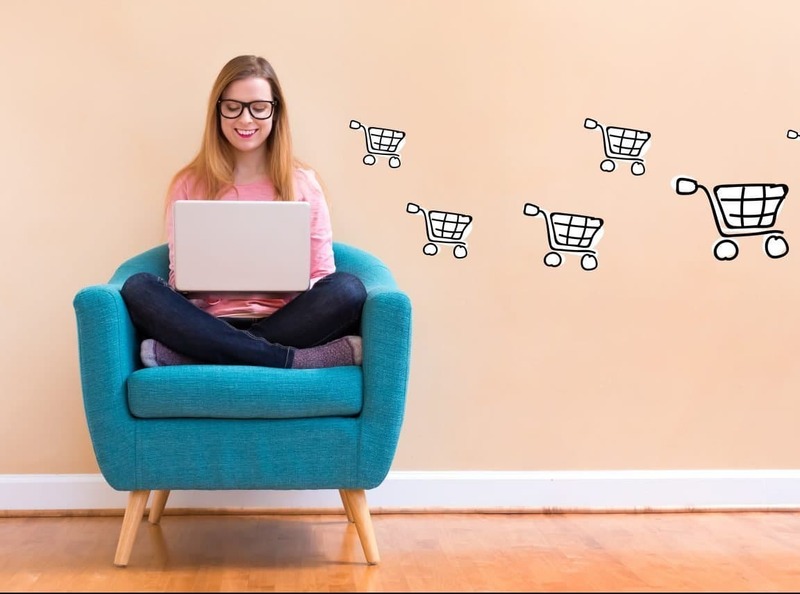 Baby Products That Make Life Easier For New Moms – Having a baby turns your world upside down and suddenly you can’t seem to find the time to get anything done. There seems to be a tiny human attached to you 24/7 and you feel like you are losing your mind. 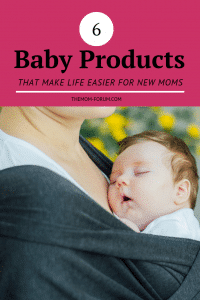 But this list gives you some helpful baby products that make life easier for new moms and possibly allows you accomplish a few things with both hands. 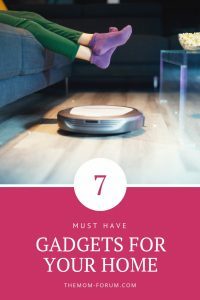 The Best Gadgets For Your Home – These days, there is a gadget for almost anything. 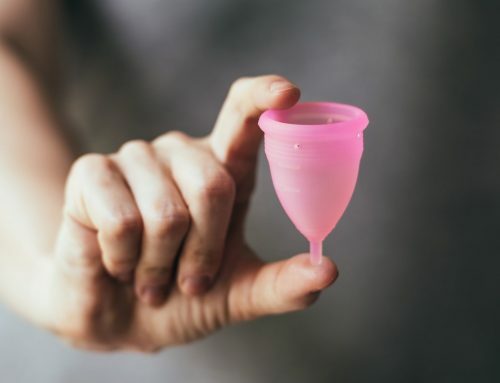 There are water bottles that connect to your bluetooth, toothbrushes that take photos of your mouth and egg trays with wifi…yep, that’s a thing. We are not advocating buying egg trays that communicate with your phone but these 7 home gadgets definitely make Mom Life a little easier. 8 Simple Daily Selfcare Pleasures – The hard part about selfcare is consistently practicing it on a daily basis. 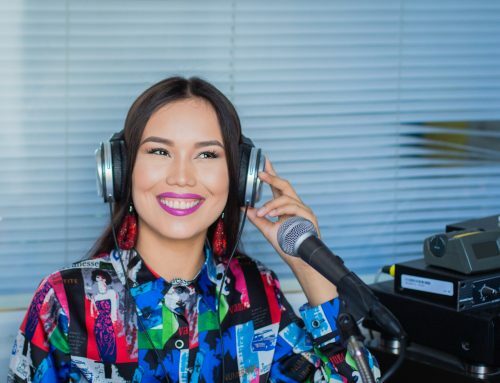 In the chaos of motherhood and day-to-day life, there are just not enough hours in the day to accomplish all that needs to get down and selfcare is usually the first to fall off the list. This list of simple selfcare pleasures can help any mom get through the day. Three Cookbook Favorites – For many moms, cooking is not the favorite thing to do. It’s just yet another chore on the to-do list. 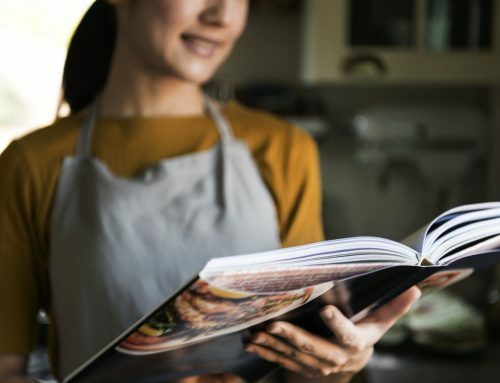 But the right cookbook can teach you a lot about cooking and help simply the process and make preparing meals for your family a little more enjoyable. These three cookbooks have simple, delicious recipes with tons of pictures and lots of easy How-tos.